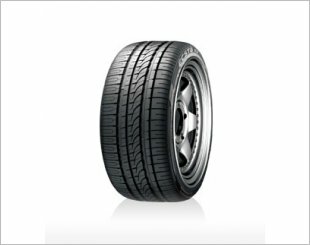 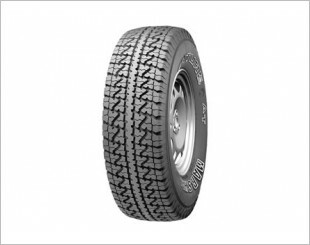 Tread pattern with three wide centre ribs for high speed driving stability and sinusoidal groove for maximum water drainage. 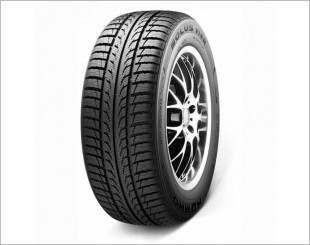 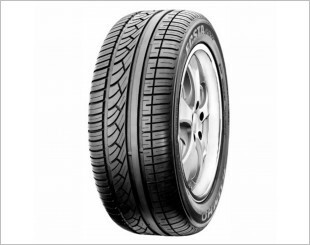 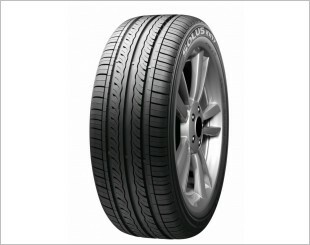 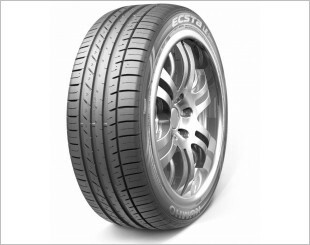 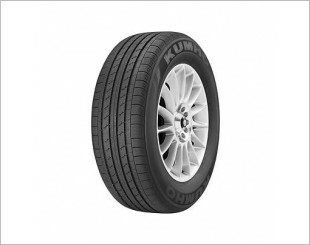 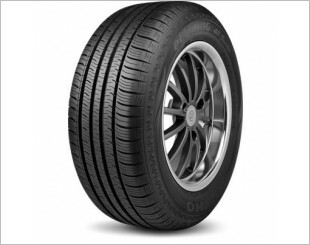 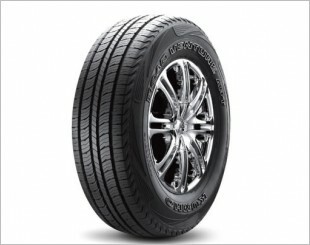 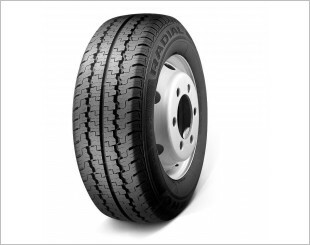 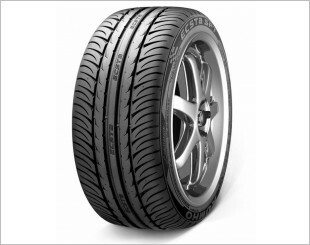 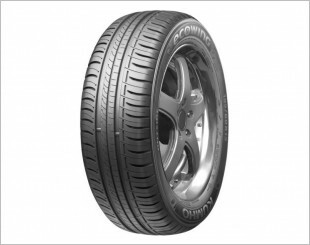 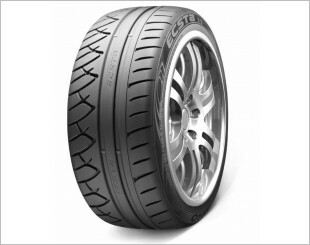 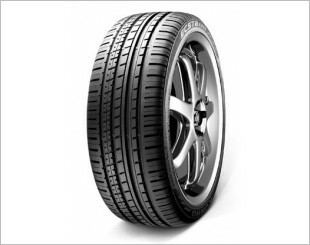 Deliver dry road cornering grip while continuous center ribs provide high speed stability. 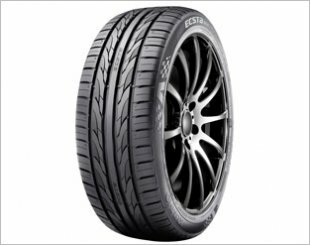 Environmentally friendly and designed to provide increased fuel efficiency, as well as a combination of comfort and handling.